“The best selling Aloe Vera juice from the Aloe Vera capital of the World. Welcome to Aloe Farms, where our customers are our first priority. We pride ourselves on the perfected products we turn out and the excellent service we provide. Since 1976, we have been changing lives with our products. 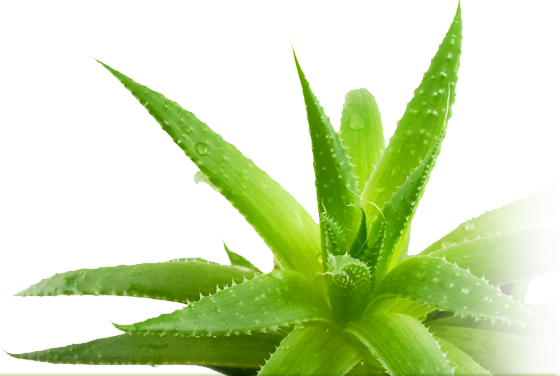 We are one of the few manufacturers of Aloe Vera who make their products fresh. Our products are made from organic plants grown in the United States. We provide the highest quality Aloe Vera. No lies, no gimmicks, just perfect Aloe Vera products. 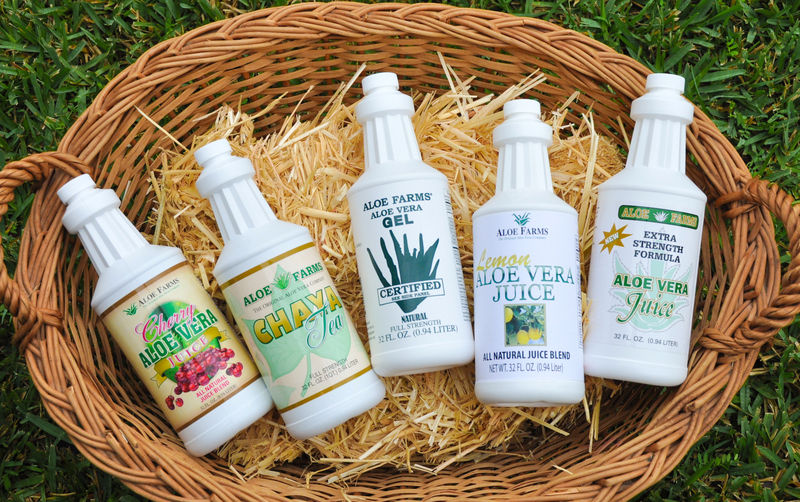 A large portion of Aloe Vera products on the market today are manufactured by Aloe Farms. We have been number one in the market for many years and plan to stay on top. Our goal is make everyone aware of what Aloe Vera can do and to help improve health. You get the best and freshest products straight from the farm...Aloe Farms.